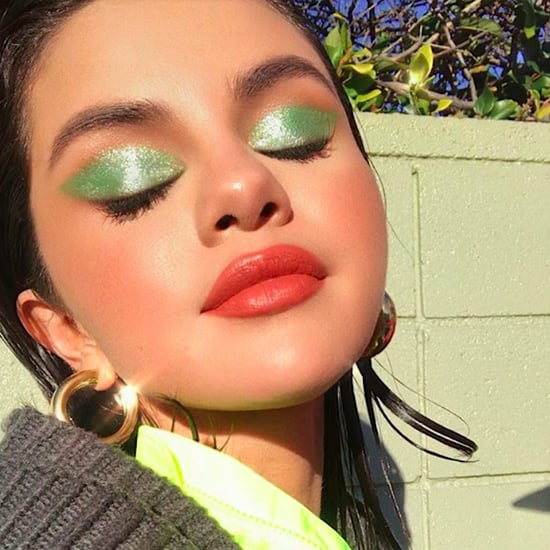 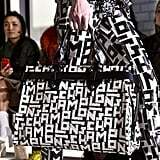 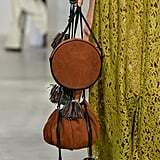 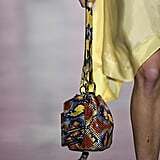 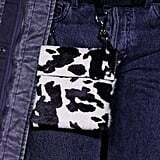 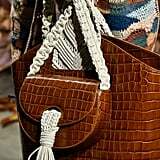 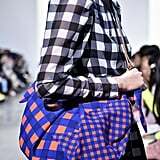 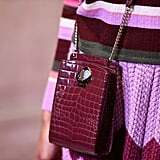 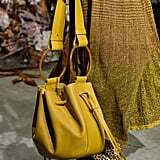 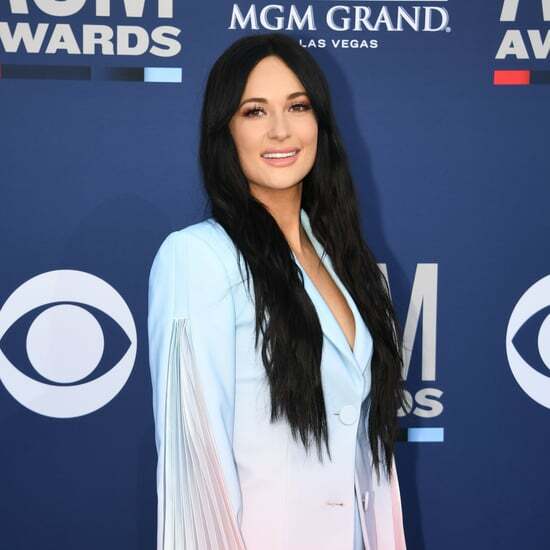 Patches, crochet, neon, animal print, and shoulder-strap details are among the trends that will hit shelves in the Fall. 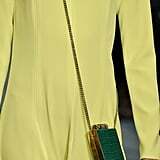 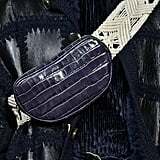 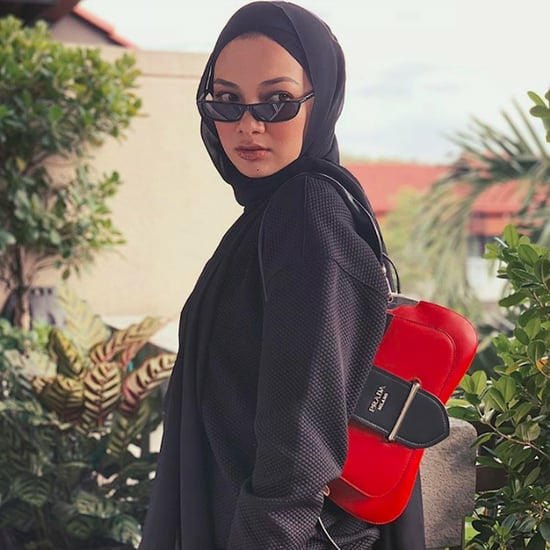 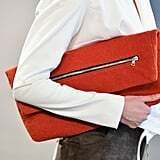 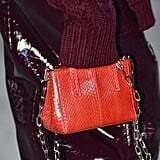 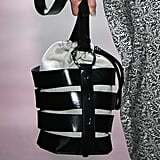 You'll be seeing every shape, size, and style in tow on the streets, from small box bags to oversize bucket bags and fold-over clutches. 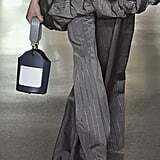 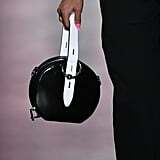 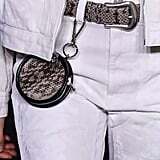 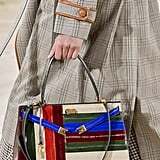 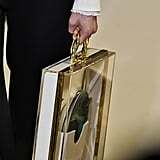 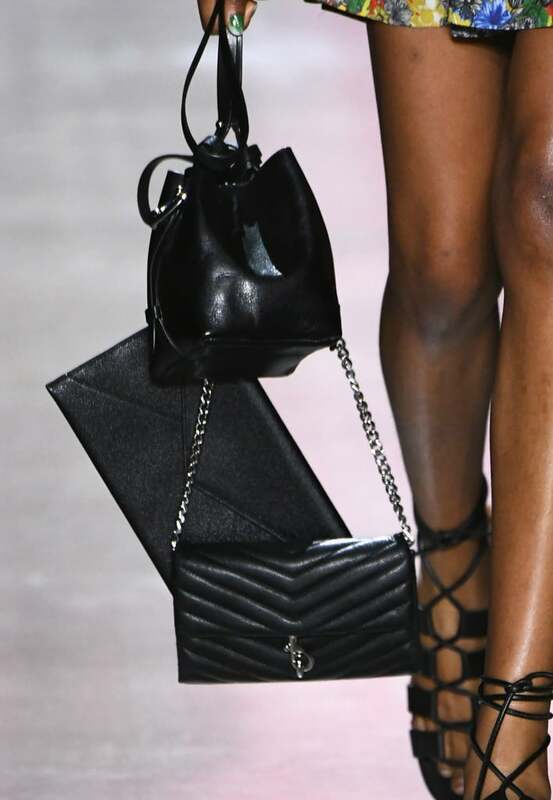 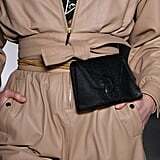 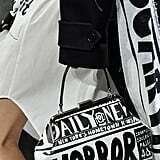 It even looks like we're carrying tiny handbags and belt bags into next season, too. 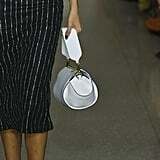 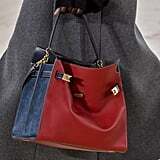 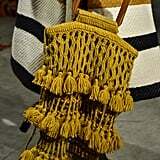 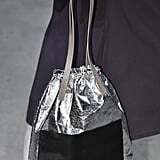 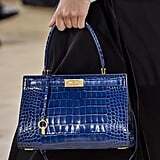 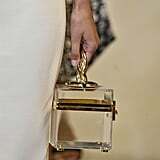 Ahead, check out the most eye-catching bags on the runway at Fashion Week.